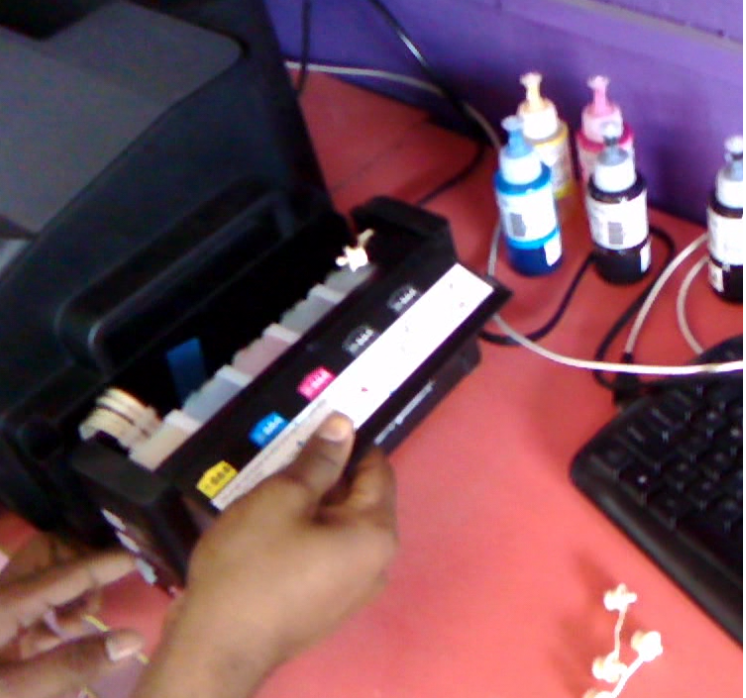 Hello everyone this is MJ, today I am going to show you, how to fill ink in CISS tank and how to setup installation for Epson A3 colour inkjet printer. 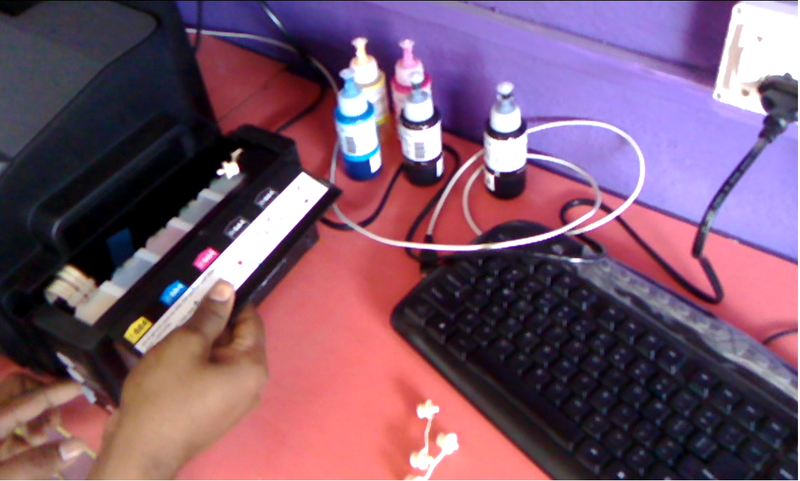 I am using Epson L1300 A3 colour printer for filling the ink and installation step. Just follow these simple steps. 1. First unbox your printer, remove all safety plastic sticks. 2. 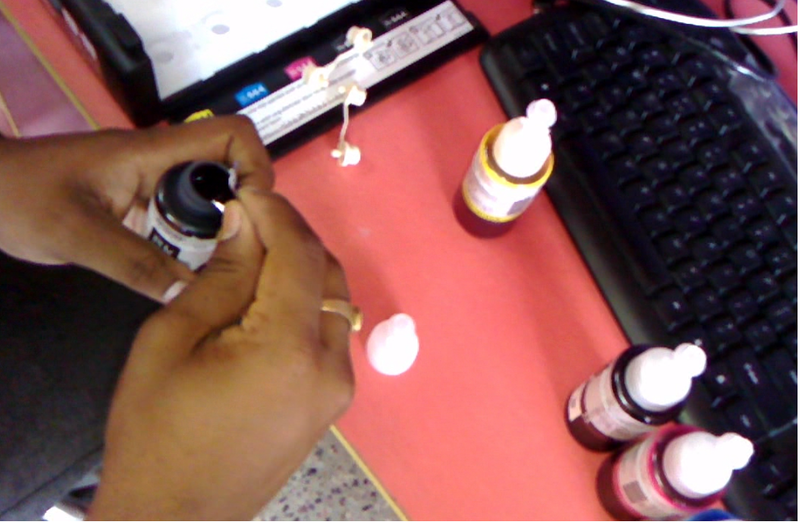 Remove safety plastic cover from the ink bottle and gently break the top cap of bottle. 3. Fill the ink in the right tank that is yellow ink in yellow tank, cyan in cyan etc. etc. 4. 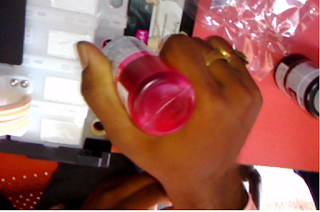 After fill ink in all the tanks, place ink tank in right position. 5. 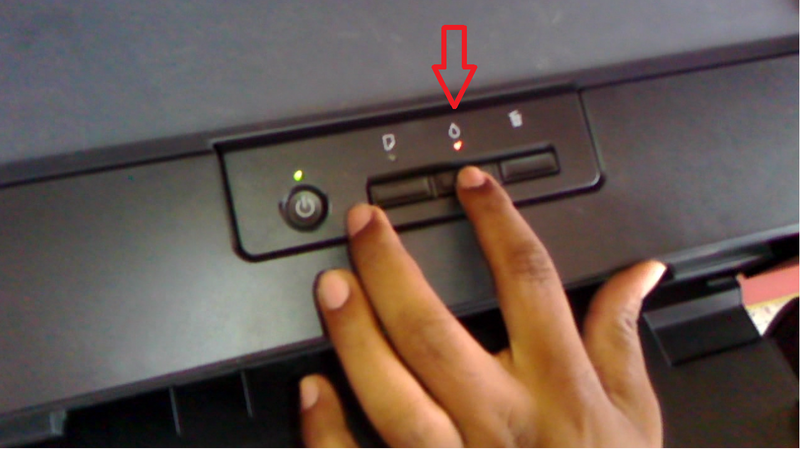 Turn On printer and Hold ink drop symbol button for few second, the indication light will start to blink, leave the button now, it will take nearly 20 minutes for recharge ink. After lights stop blinking..